An interactive podcasting workshop-on-foot to the summits of three adjoining boroughs led by podcasters Andrew Stuck & journalist Rick Pearson. Learn interview techniques, editorial production and graduate as a roving National Park City reporter, applying your newly acquired skills to interviews during the week, to contribute to an end of week podcast. Bring a smartphone or digital sound / voice recorder. Booking essential – we need committed participants, those who can put aside 2-3 hours during National Park City Week to undertake interviews as material for an end-of-week podcast. As a parody on the Three Peaks Challenge, we are offering a led walkshop (workshop-on-foot) to the summits of three adjoining boroughs, in the company of Rick Pearson, journalist and podcaster, who has been ascending the highest points in each borough, in the company of local heroes, whom he has interviewed on his ascents. Not only will you follow an intriguing route to the highest points in each of three boroughs, following the greenest routes to the summits: Merton (55m) – Wandsworth (60m) – Richmond (56m). This route would include a visit to a common, a heath and a royal park – an ascent of a staggering 171 metres. You also get the opportunity of ‘skilling up’ in podcasting – the fastest-growing new media. 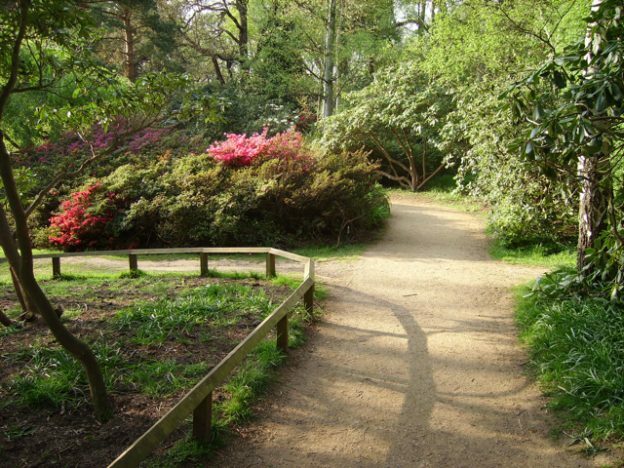 As a newly qualified roving reporter you will be encouraged to undertake interviews of your own local heroes to reveal people’s stories about the National Park City and what London green spaces and natural environment mean to them. These interviews will be included in a final overall podcast for National Park City Week. 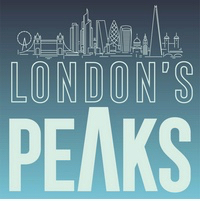 Rick Pearson has been producing the London’s Peaks podcasts for a couple of years, and has to date climbed to the highest point in 23 boroughs. Along the way he has interviewed what he calls ‘interesting local heroes’ who have an affinity to the borough, the summit of which they climb together. Daniel Ravens-Ellison, the National Park City campaigner has been one of his interviewees. Rick is a journalist by day, podcaster by night and London’s Peaks ‘mountaineer’ at the weekends.To listen to Rick’s podcasts, click on the image, to read more about his endeavours, follow this link to a Guardian blog entry. 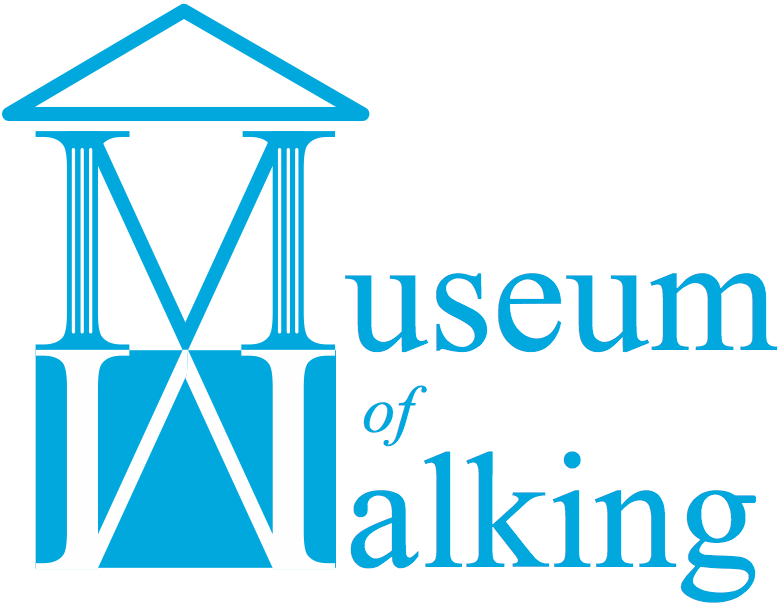 Andrew Stuck has been interviewing people from the world of walking, artists, activists, professionals and those of us who have a passion for taking a walk. This year his Talking Walking podcast celebrates its tenth anniversary, marked by its 100th episode, making Andrew one of the ‘old guard’ of podcasting. To listen to Andrew’s podcasts, click on the image. This is a free event – but capacity is limited. Once you have booked, we will send you a short questionnaire to ascertain what equipment you have and how much time you can commit as a reporter. This entry was posted in National Park City Week 2018 on July 22, 2018 by admin_MoW.